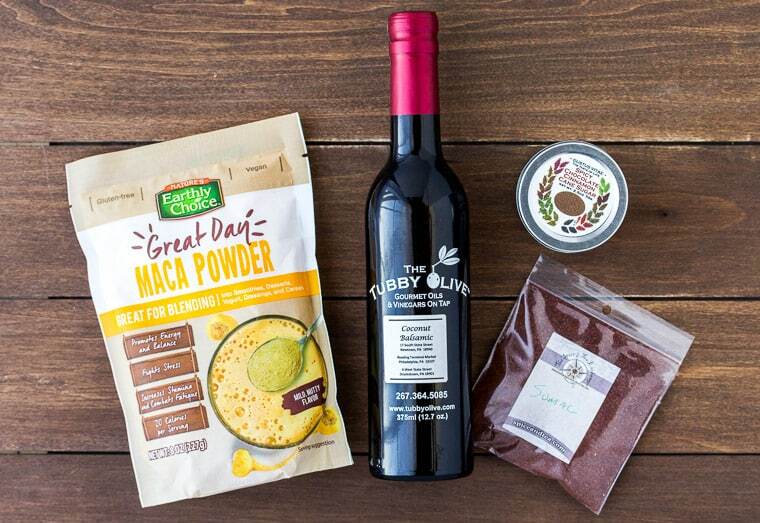 Whether you are a food blogger yourself, or have a friend or family member who runs a food blog, this Food Blogger Gift Guide will give you plenty of gift ideas! Many of these gifts are also great for anyone who simply loves cooking and baking! Food bloggers are definitely obsessed with their work. Most of us find it really fun whether it’s a hobby blog, or a full time job. 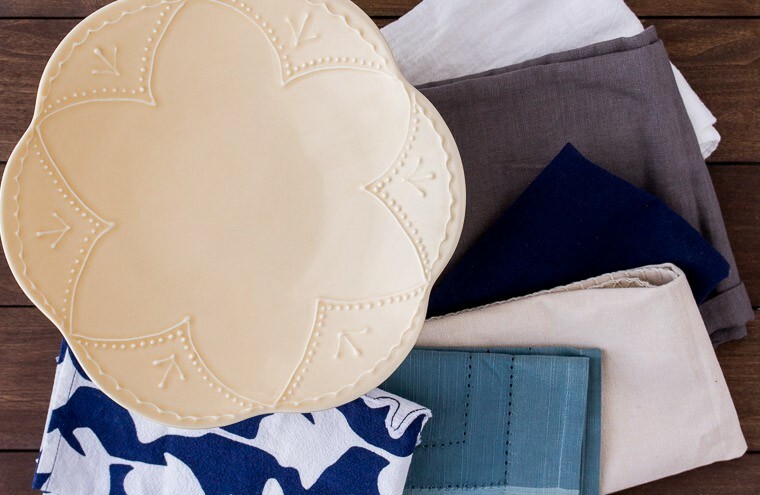 We tend to accumulate a lot of things over time, but can always use more! 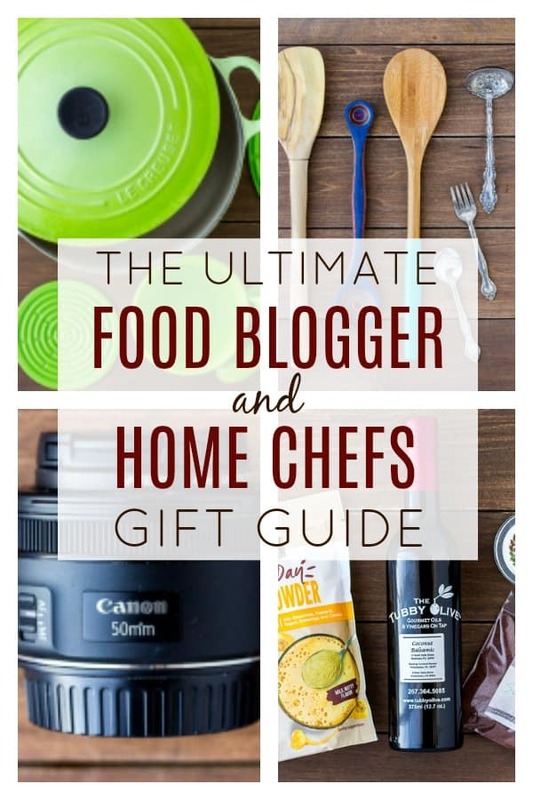 The Ultimate Food Blogger Gift Guide is a great resource to help navigate the many categories of products that food blogger’s find themselves wanting or needing. While there will be some specific recommendations, some are more general suggestions, as each blogger’s style and preferences is a little bit different. Instant Pot – instant pot recipes are super popular right now. There is a variety of different size Instant Pots and now Pioneer Women even has her own line of designer Instant Pots! Air Fryer – air fryer recipes are also currently on-trend! There is a huge selection of different air fryers now! Blenders – having a really good blender like a Vitamix or Blendtec is always a plus. Some, like the Ninja Kitchen System also include smoothie cups and spiralizers too! Having a good immersion blender also comes in handy quite often! Ice Cream Maker – who doesn’t love ice cream? There are quite a few to choose from, but a good, basic ice cream maker like this Cuisinart model will likely get the job done! Deep Fryer – a deep fryer makes traditional frying so much easier with less mess. Bread Maker – bread makers can save tons of time with some models, like this one from Zojirushi, able to make other things like jams as well! Toaster Oven – toaster ovens are great for small batch cooking (like for recipe testing!) or when you don’t want to heat up the whole house cooking all day. Electric Single Burner – A single burner hot plate might seem odd, but if you or your food blogger friend are planning to/making videos, this is a necessity. This Cuisinart model comes highly recommended. Vacuum Sealer – having a good vacuum sealer can speed up marinating times as well as help preserve ingredients and leftovers much longer. Being able to extend the life of your food is always a plus in this business! High quality stainless steel skillets and pots. Stainless steel cookware photographs beautifully and looks great in video, as well. Le Crueset cookware. 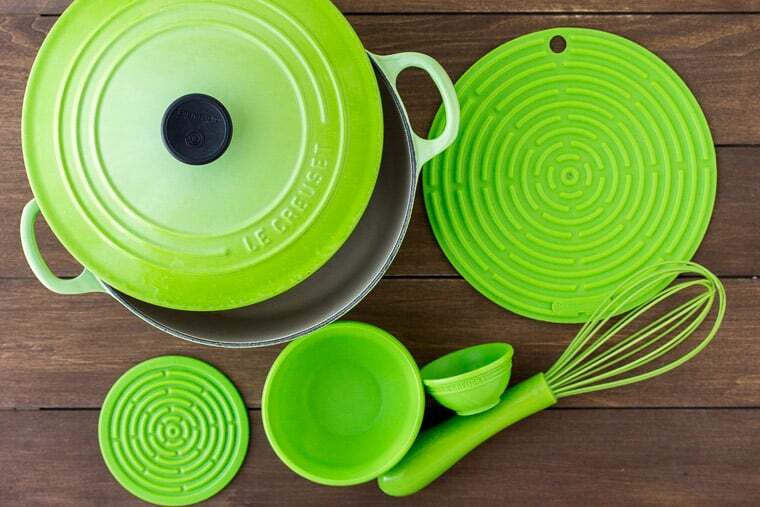 Food bloggers love Le Creuset’s enamel lined cast iron cookware and more, especially the colorful Dutch ovens! They also have matching utensils and accessories! Cast irons skillets. These are ideal for so many different recipes and look great in photos. Lodge cast iron cookware is a great, reasonably priced brand to start with. 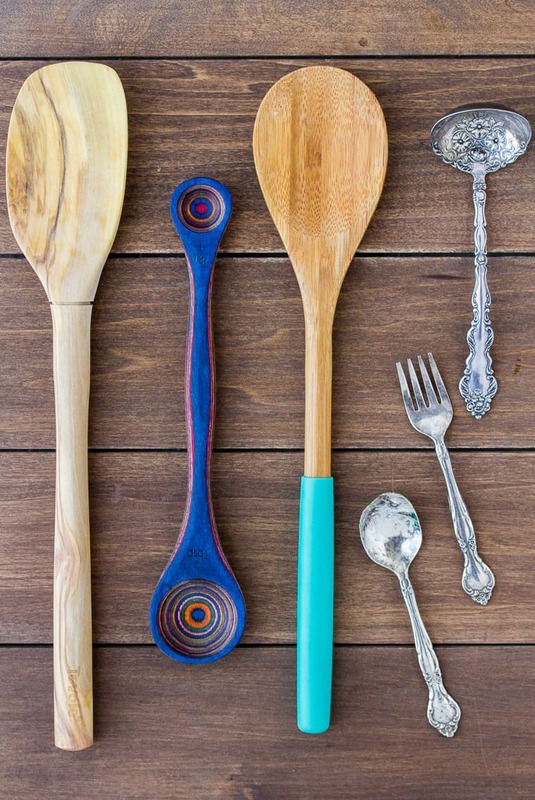 Wooden spoons and utensils. Again, wooden utensils photography well (no reflections!) and give a nice rustic appeal! Antique silverware which can be found in antique shops. The tarnish blocks reflections and adds a rustic touch to images. Unique bake-ware such as jumbo muffin pans, mini cupcake pans, mini loaf pans, individual bundt pans and so on. Basically if it’s over-sized, miniature, or uniquely shaped, it can help create some beautifully delicious creations! superfoods and superfood powders like acai, maca, and spirulina just to name a few. nuts and seeds like flax, chia, and hemp! flours – such as amaranth, chickpea, and sorghum and so many more! bowls and plates in solid colors or designs. Typically, a more matte finish is desired to avoid glare. backdrops – these can be anything from white foam boards covered in contact paper (marble is popular), to wooden handmade boards (Erickson Woodworks boards are very popular and beautiful), to self-made boards from supplies one can easily buy at a home improvement store. DSLR camera – with many different brands and options, it’s best to ask the blogger themselves, what kind of camera they have in mind. Preferences vary greatly between brands, models, and if one prefers a crop of full frame sensor. Camera Lenses – again, lens preferences can vary. 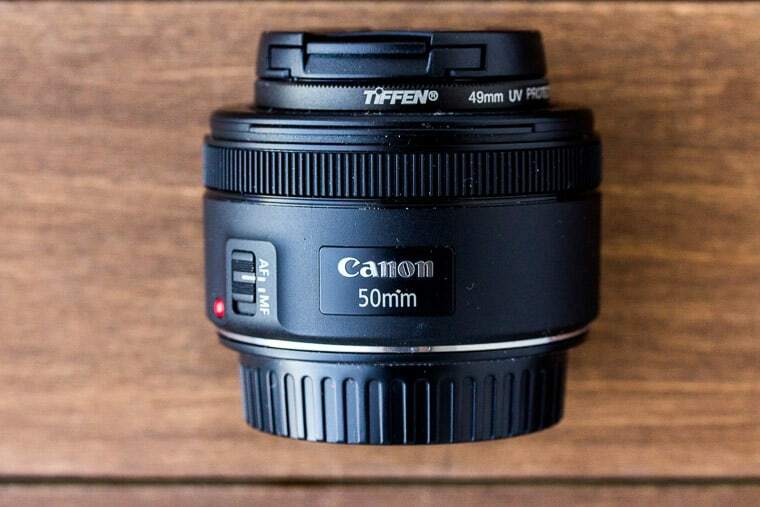 The “nifty fifty” 50mm lens is a very popular, inexpensive lens to start with. Other popular lenses include 35mm and macro lenses. Of course there are plenty of other options available as well. Tripods – while an inexpensive tripod is great to start with, more advance food bloggers may want to up their game with a tripod that has more bells and whistles, especially for video creation. The Vanguard Alta is often recommended from other food bloggers. Light kits – come winter, there isn’t as much daytime for taking photos. A light kit and a little practice may help. Sheer white curtains – it may sound like an odd gift suggestion, but sheer white curtains are a super inexpensive way to diffuse light to achieve the perfect photo! Camera accessories like remotes, laptop cables, and a camera bag for a blogger who may occasionally shoot on location etc. Again, you may want to ask the recipient if there are any online courses they might be interested in taking or food blogger conferences they might want to attend. Tickets to conferences tend to go on sale well before the event actually takes place. There is also a great food blogger community called Food Blogger Pro that has a ton of video training topics and a general forum for one yearly fee. Registration only opens a few times of year, but you can be added to the wait list to be notified once it re-opens. 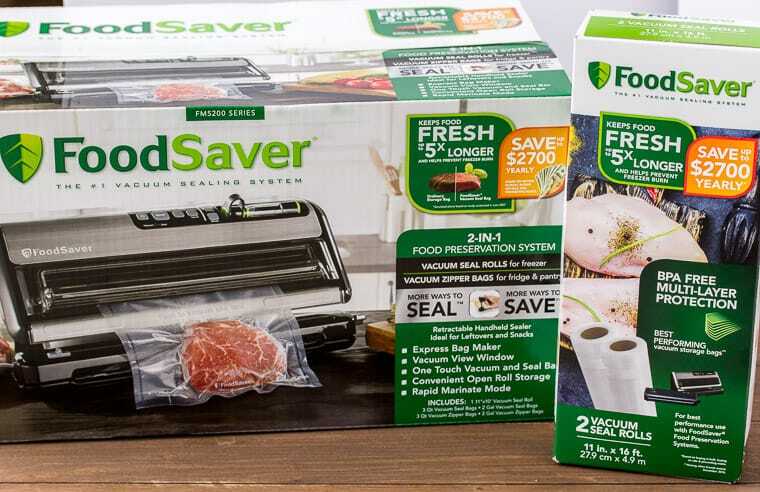 Food blogger gift ideas are good ..we need something under budget.